Here is the latest character I have created for my Manga Portrait series. 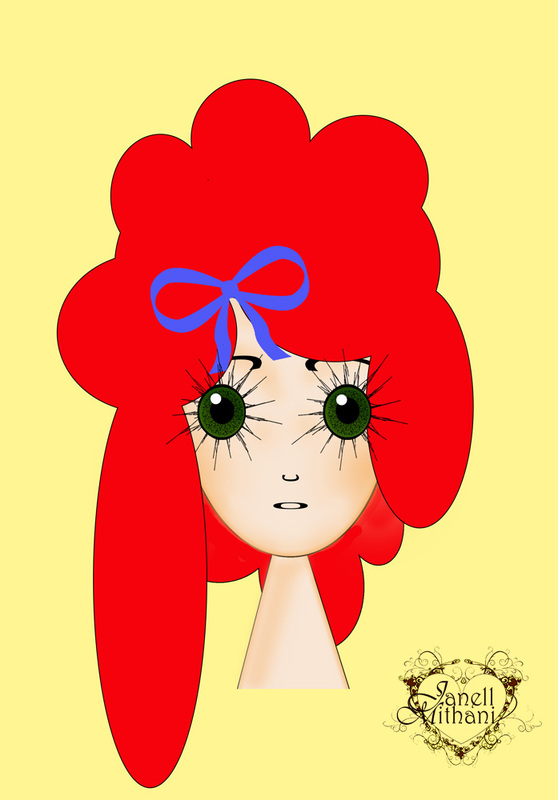 This entry was posted in Janell's Artwork and tagged art, Inked Manga, Manga, manga girl, portrait, red. Bookmark the permalink.